If you are looking for a roofing company in Broken Arrow, we would be honored to help with your residential or commercial roofing needs. Pro-Tech Roofing has been serving property owners in Broken Arrow since 2003. We are a local roofing company, with a centrally-located Tulsa roofing warehouse & showroom. Broken Arrow homes are susceptible to roof leaks, due to our location in tornado alley. This area is prone to severe weather – with wind and hail wreaking havoc on Broken Arrow homes and commercial buildings every year. 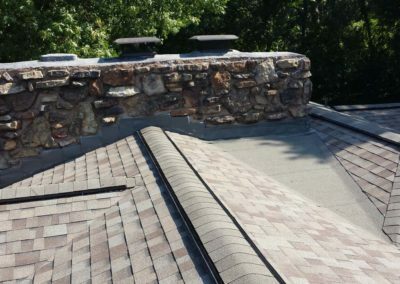 Pro-Tech Roofing is one of the only roofing companies in Tulsa that actually loves providing roof repair services in Broken Arrow. If you see a water leak on your ceiling or if you think you may have a leak somewhere on your roof, just call us. During your free roof inspection, we’ll be happy to take a close look at your roof and tell you exactly what needs to be done to fix the roof. With upfront pricing and fast service, you can rest assured you will get a professional roof repair for a fair price. 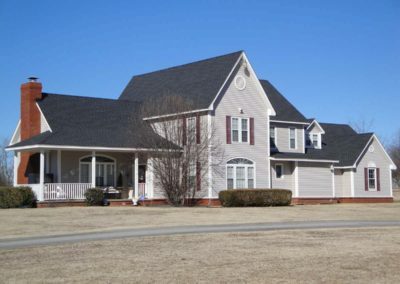 We’ll repair the roof on any size home in and around Broken Arrow, Oklahoma. 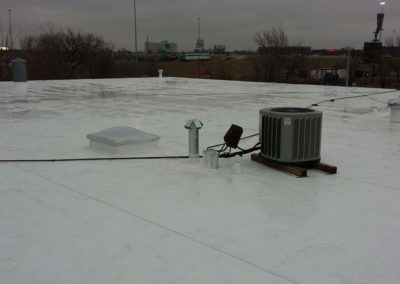 We will also provide commercial roof repair in Broken Arrow. If your roof can’t be repaired, we may suggest a roof replacement. At that time, we will discuss different roofing material options available for your home and offer a detailed estimate. If your home may have been damaged by an insurable loss, we will also provide guidance with the insurance claims process. And help you make an educated decision about your new roof. A new roof is an important investment. Your roof protects not only the contents of your home, but it protects the integrity of its structure as well and affects your home’s value against other homes in Broken Arrow. 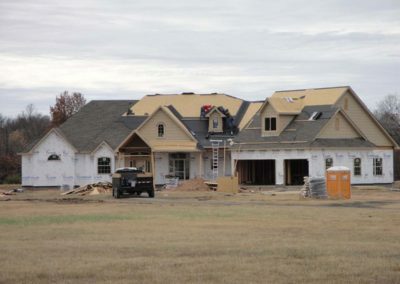 When selecting a roofing contractor in Broken Arrow, it’s important that you work with a local roofing company with a long history of helping homeowners. 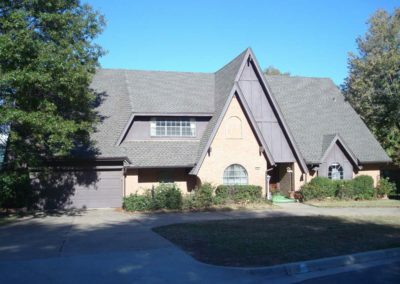 Pro-Tech is a Tulsa roofing company with a long track record of success. Always clean up – we take care to protect your yard and landscaping and remove construction debris and nails, etc. Live nearby? We also provide roofing services in Owasso and Bixby and all over Green Country. Check out our hail damage inspection checklist to see if you might have hail damage on your roof. Our local team of Broken Arrow roofers will take great care of you and your property. In addition to Broken Arrow roofing services, we gladly offer roofing services to property owners in all surrounding communities, including: Bixby, Coweta, Claremore, Collinsville, Jenks, Owasso, Glenpool, Inola, Tulsa, Skiatook, Sand Springs, Sapulpa, Grand Lake.